Fabulous Funny Picture Books - You'll Love Reading These Aloud! 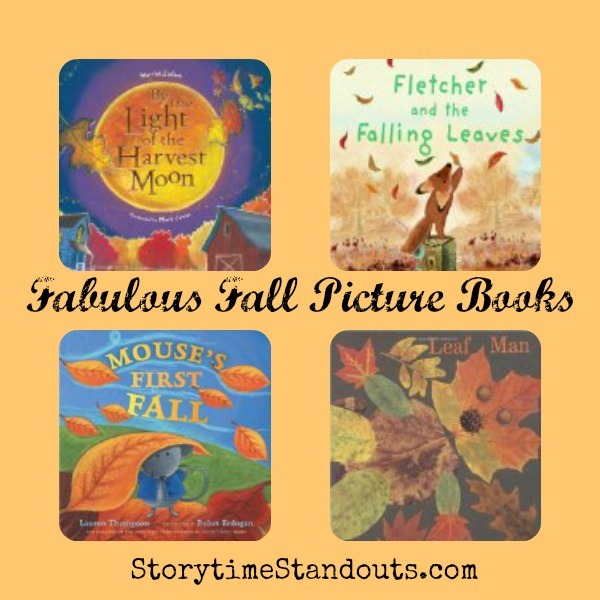 Fabulous Funny Picture Books – You’ll Love Reading These Aloud! Yesterday was tough around here and by bedtime my youngest son was very ready to enjoy some snuggle time and some new picture books. Because it had been a rough day, we wanted something fun. I reached for Duck’s Tale by Harmen van Straaten, Smelly Bill by Daniel Postgate and Grill Pan Eddy by Jeanne Willis and Tony Ross. All three picture books had very appealing cover art and looked as though they would fit the bill. Duck’s Tale is a lovely story about the friendship between Toad and Duck. Duck finds a pen and takes it to Toad’s house. Toad is busy when Duck arrives. He is reading the newspaper while wearing his reading glasses. Duck concludes that Toad reads because he has glasses. Duck subsequently decides that possessing a pen should enable him to write. He writes for an entire day and then invites Toad to ‘read’ his ‘story.’ Not one to disappoint his good friend, Toad ‘reads’ Duck’s Tale beautifully. Recommended for children 3 and up. 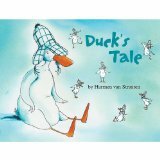 Older boys and girls will appreciate the subtleties and perhaps wonder whether Duck actually writes a story and if Toad is able read. Oh yuk, Smelly Bill is one mucky dog. He loves to roll in mud and rubbish. He steadfastly resists his family’s attempts to de-reek him! When Great Aunt Bleach arrives, she brings her disinfectant and scrub brush. Before long the house is sparkling from top to uh-oh – what is that smell? After a merry chase, Bill endures his bathie-wathie, and makes a mess of poor Great Aunt Bleach. 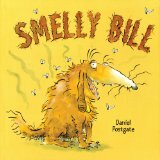 With wonderful rhyming text and fun illustrations, Smelly Bill will be enjoyed by children of all ages. No matter what we saidy. Eddy has a field day with the exterminator and makes regular appearances throughout the house. Finally beaten, the family grudgingly decides to let him stay. Tony Ross’ great illustrations are perfect for this irreverent romp. Enjoy it with children 5 and up. Fabulous Fall Picture Books for Preschool and Kindergarten Love is You and Me – Monica Sheehan’s Picture Book Celebration of Love Mousse and Nut usually love to spend time together, a picture book about friendship I’ll Always Love You – Helping Kids Cope With the Death of a Pet Halloween-Theme Picture Books and Free Printables for Kids!